Texting My Pancreas: What Do You Wish Health Care Professionals Knew? Editor's note: This is a post that was written for me (which is nice, since I'm up to my ears in baby-tending) (speaking of which, she's starting to stir again, quick quick quick type faster) in relation to a research study being done on how HCPs might learn from online health communities like the DOC. If you think this sounds like something you're interested in, please feel free to spread the word and/or participate in the study. Thanks! A researcher in a medical school in Quebec City, Canada (who is type 1 herself) is doing a study about how health care professionals might learn from online communities of people living with conditions like diabetes. I have been collaborating with her on this study since November 2012. Other people in the DOC are involved. I encourage you to participate in the study and to spread the invitation to be a part of this. This study is open to anyone who has personal experience with diabetes. 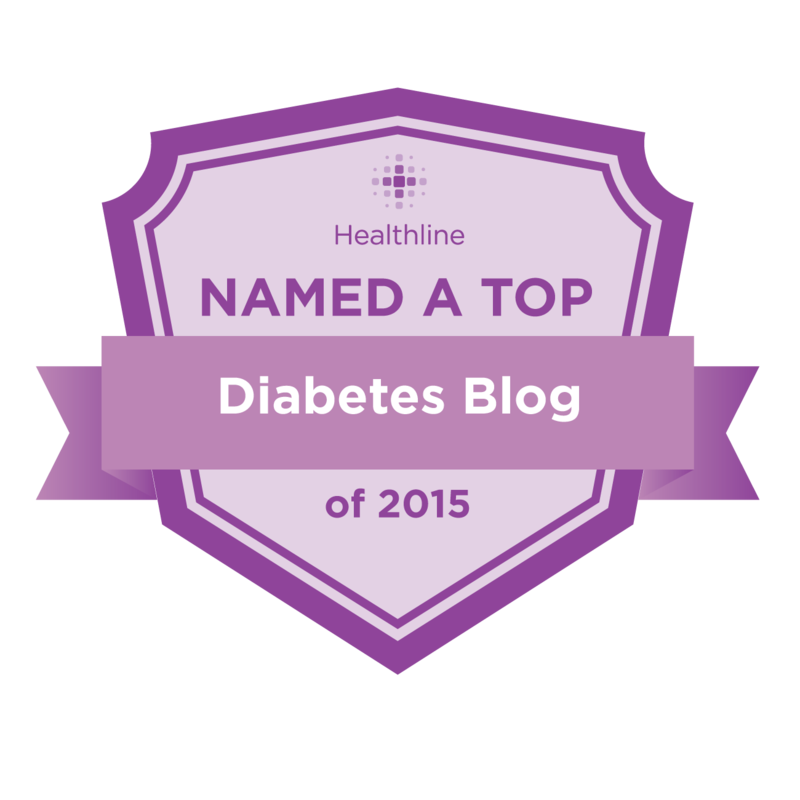 You may have type 1, type 2, LADA, gestational diabetes, or another type. 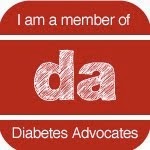 You might have diabetes yourself or you might be a family member or friend of someone with diabetes. Tell us what you wish that health care professionals (doctors, nurses, dietitians, physiotherapists, counselors, you name it) understood better about diabetes. If you want to participate, sometime in the next two weeks, put up a blog post or post a video, and then post a link to it here: https://ulavalfmed.eu.qualtrics.com/SE/?SID=SV_3D9FOiaWQgy4wUl Tell us what you wish health care professionals knew! After the two weeks are over, we will ask you to vote to help us prioritize which ones we should show to health care professionals first. If you have questions about the study, contact Dr. Holly Witteman, PhD, the lead researcher on the study, or Dr. Selma Chipenda-Dansokho, PhD, the research professional running the study.